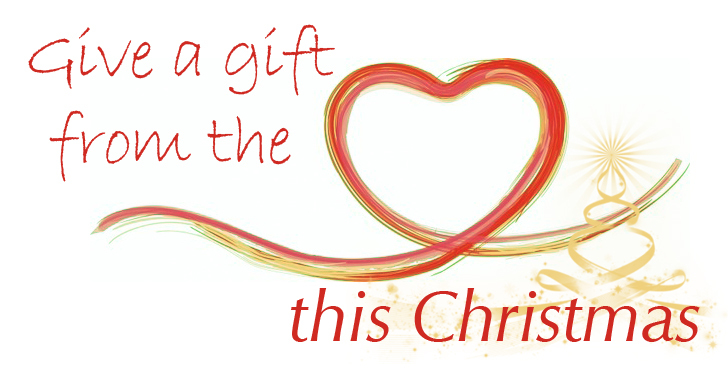 This Christmas, why not consider an alternative gift? 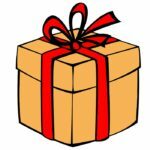 What do we mean by a Gift from the Heart? This is a gift that you "give" family, a friend or a loved one by making a donation to a worthy cause, one of our projects, in their name. If you would like us to send a letter to the person your gift is for, please contact us! We do not have the facilities to automatically gift certificate this gift and will need you to let us know, please! Explore some of the worthy causes that you can choose to make a gift towards, and help local churches help the poor in their communities! Click on the button below to browse our Christmas Catalogue!